Accurate Products specialises in manufacture of lubrication fittings, using high speed precision turning machines and testing equipment to produce quality products on par with global automotive OEM standard. 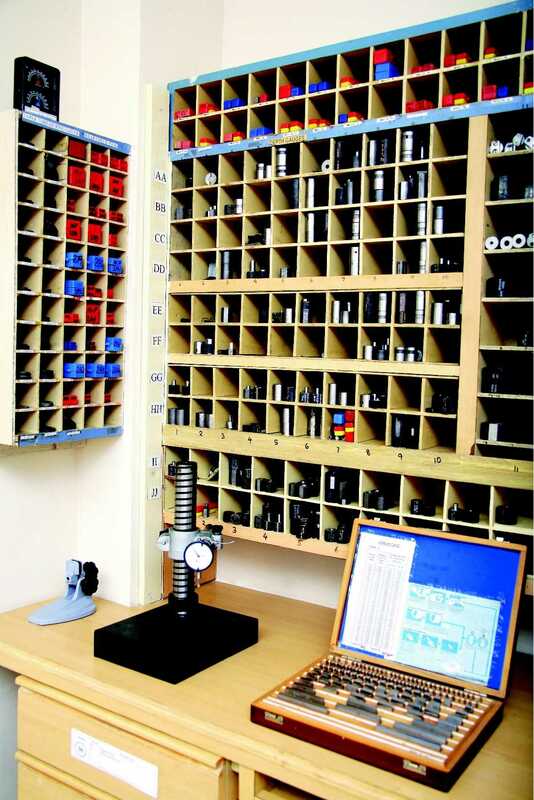 Products are manufactured on specially tooled up multi spindle automats. Critical dimensions / parameters are completed in one stage to minimise secondary operations, to ensure accuracy and consistency. 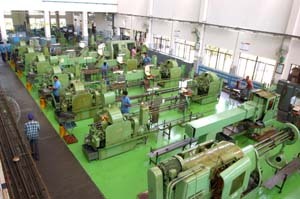 Lubrication fittings are manufactured as per national and international standards such as IS, DIN, BS, SAE, JASO etc. Lubrication fittings are tested for all parameters specified in the above standards in our test lab by competent technical personnel. Well equipped gauge room with approx. 8000 gauges and facility to calibrate these gauges with traceability to National/International Standards. The products are finally tested to ensure performance conforming to international standards for all types of applications. We have facility for carbo-nitriding to a case depth up to 0.38mm and the hardness max. of 500 HV. This process is adopted for components with lesser carbon content. For components with higher carbon content, through hardness to 300–370 HV is carried out. Heat treatment is carried out in Seal quench furnace which has controls on carbon potential, soaking temperature, quenching temperature etc. In seal quench furnace the surface of the components is free of scales. Plating process is qualified and audited regularly to obtain consistent results. The thickness of plating is monitored in our QC dept. using a coating thickness gauge and the quality / durability of plating is constantly verified using our salt spray test equipment as per ASTM B117. The assembling of grease fittings, is done on Special Purpose Machines (SPM) to ensure consistency. These SPM´s are designed and fabricated for our use.